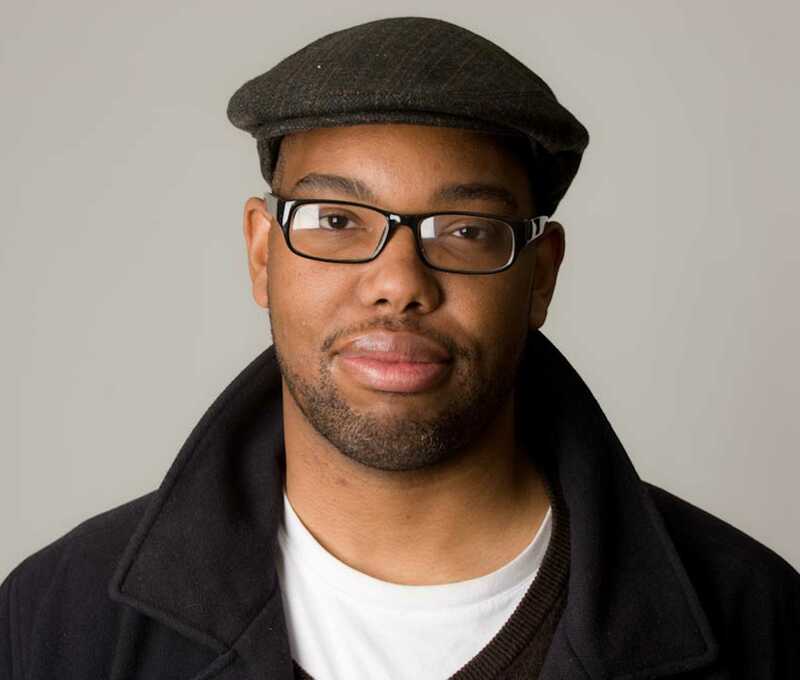 Award-winning journalist Ta-Nehisi Coates will speak at Northwestern on Oct. 24 in Cahn Auditorium. Coates’ already sold-out talk will kick off the annual two-week Chicago Humanities Festival at NU. The theme of the festival this year is “Citizens.” Coates will be joined by guests including Lawrence Lessig, a Harvard University professor running for the Democratic Party’s 2016 presidential nomination, Yotam Ottolenghi, a London-based cook with Middle Eastern roots, and English Prof. Chris Abani, who will speak on literature’s ability to connect to humanity. After his talk, Coates will also host a book signing. “We look forward to seeing what he brings to the festival,” Burke said.